Blog Update! - Polish Etc. 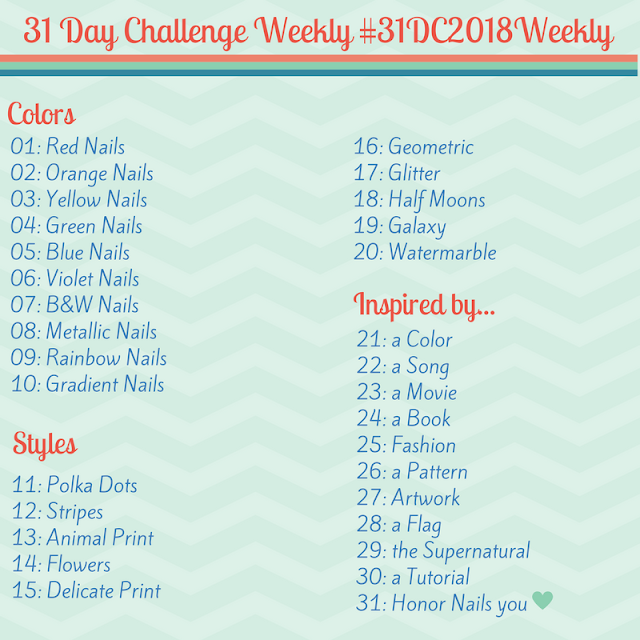 My current blog project is to update my stash page with pictures of each polish I own. I've got all the colors on my color wheels and I just have to photograph, crop, then upload all of them to my massive polish html spreadsheet. It's been a lot of work so far but I think it's a great way to display my collection!